It's time to get the practical support you need to manage the daily chaos of your home & homeschool -- helping you create your own happy homeschool nest. I'm new to homeschooling and I'm not sure how to get started. I've been homeschooling a few years but need some help getting organized. Homeschooling isn’t very fun anymore - I need some inspiration. I started homeschooling when my daughter was three.Yes, I was THAT homeschool mom – so excited to start and convinced my daughter was a genius because she could sound out her letters. 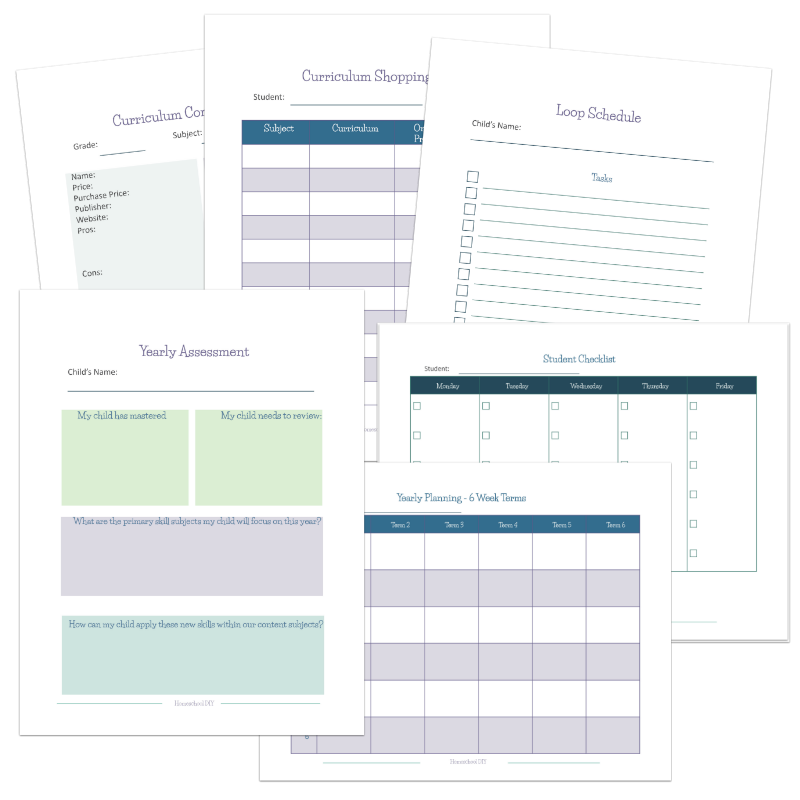 I was so focused on creating the perfect homeschool experience I let other things go. The housework suffered. We started to depend on fast food more and more often. I was gaining more weight (and wasn’t skinny, to begin with). Within a few years, I was feeling burnt out, overwhelmed, and wondered if I’d be able to keep up with it all. Something had to change. I wanted to homeschool but not at the expense of the quality of our family life. I took a hard look at each area that needed an overhaul and began making little changes. I discovered that making small habit and lifestyle adjustments as well as a flexible daily rhythm made a huge difference – our homeschool day became more peaceful, the house was cleaner, and healthier choices came naturally. Simple daily routines and manageable systems helped us create a healthy home and happy homeschool.